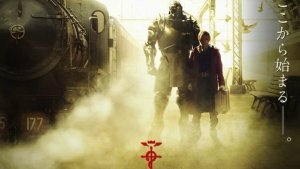 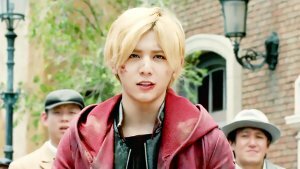 Old Anime Lady take on FMA Live Action Movie! 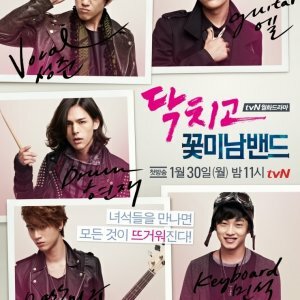 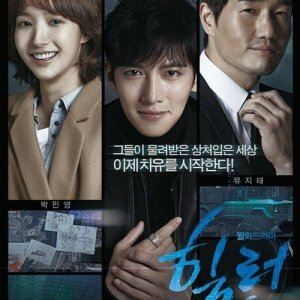 Who would've thought that a drama about proofreading would be so fun! 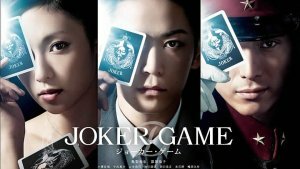 Here's a quick peek about some of what's coming in the Japanese cinema.